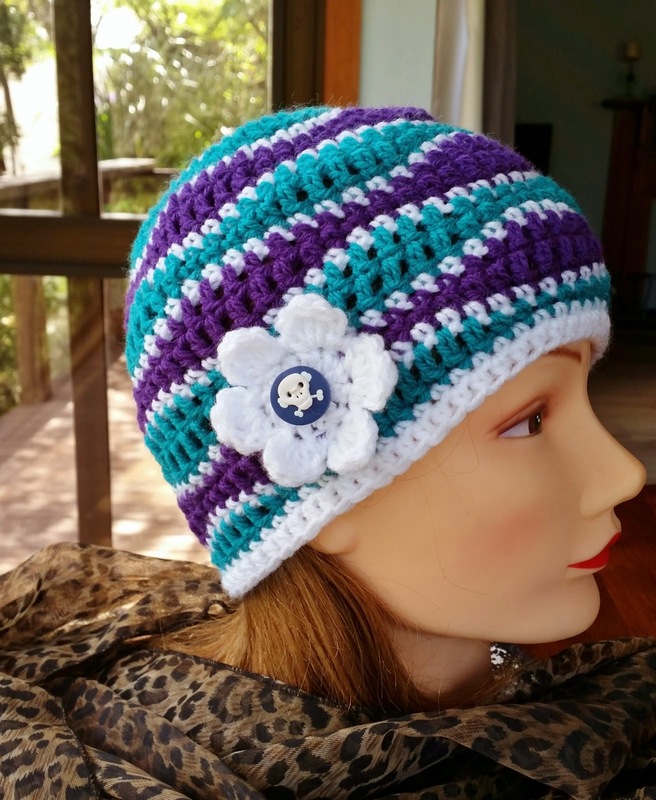 I just had to update you on the crochet Brain Waves beanie pattern that I used for my interpretation of a Monster High Beanie. I have been looking around for some 'Scull' buttons. A reader referred me to 'Buttons By Benji' who has some really cool handmade buttons! Do drop by her pages. 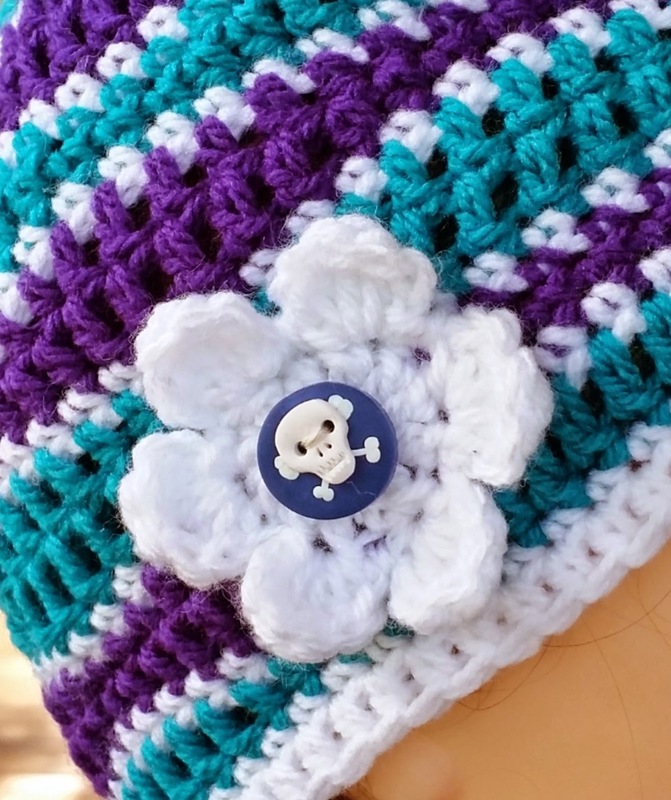 You will be amazed at the variety and quality of her hand-made buttons. From her I purchased my buttons named 'Bones' in her catalogue. The delivery service was super quick. So many thanks Nicci! And a big thank-you to Mara Andrews for the referral. If you found this post interesting please Subscribe, Like & Share with friends, family and your Circles. Comments are most welcome.